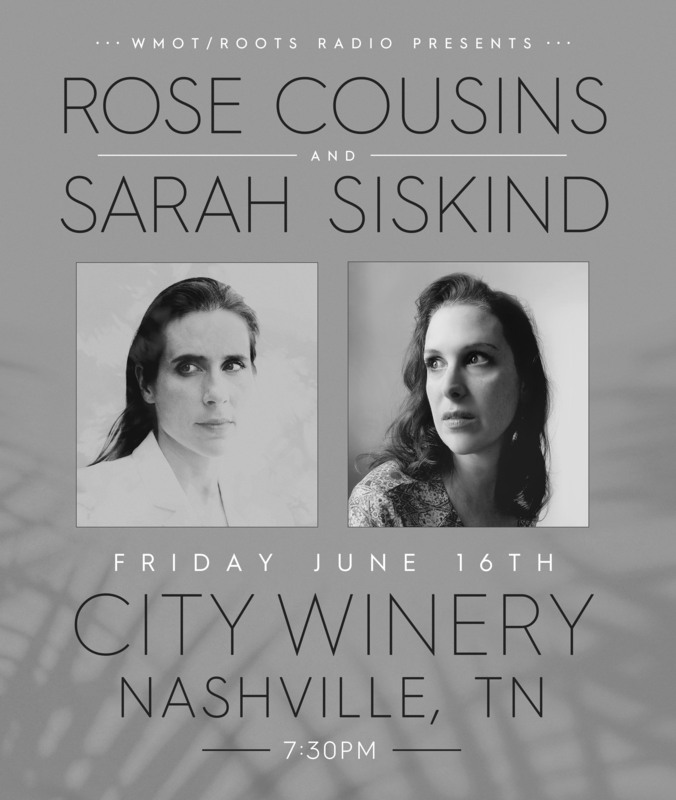 Sarah Siskind is on her way to Nashville from her home in the mountains of North Carolina; the phone reception is iffy through the Smokies, and the line goes silent. “Can you hear me now?” she asks. “Okay, I’ll just keep leaning this way while I talk,” she laughs, and right away, I’m struck—though we are chatting for the first time, it’s as if I’m catching up with a long lost friend. Maybe it’s our shared commonality as native North Carolinians, maybe it’s luck, but I think it’s because that’s just who she is—a warm spirit with a preternatural gift of putting those around her at ease. It’s also a gift that clearly comes across in her music.